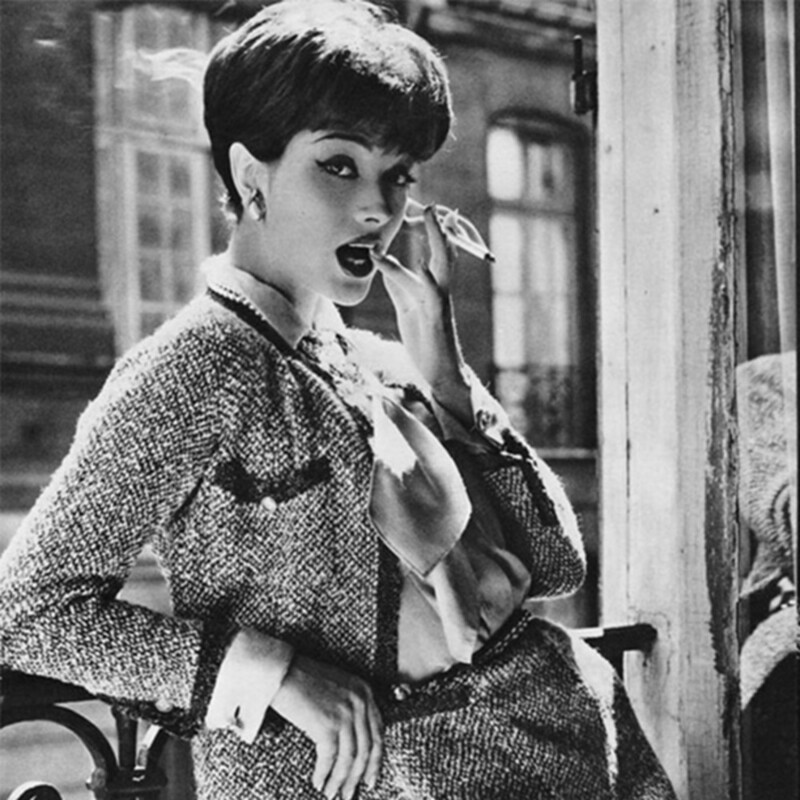 There is nothing as iconic as a Chanel tweed suit. In 1921, Gabrielle Chanel designed the first suit made especially for women. Like the impetus for most of the clothes she created, it came from her desire to wear something comfortable, yet fashionable and sophisticated. 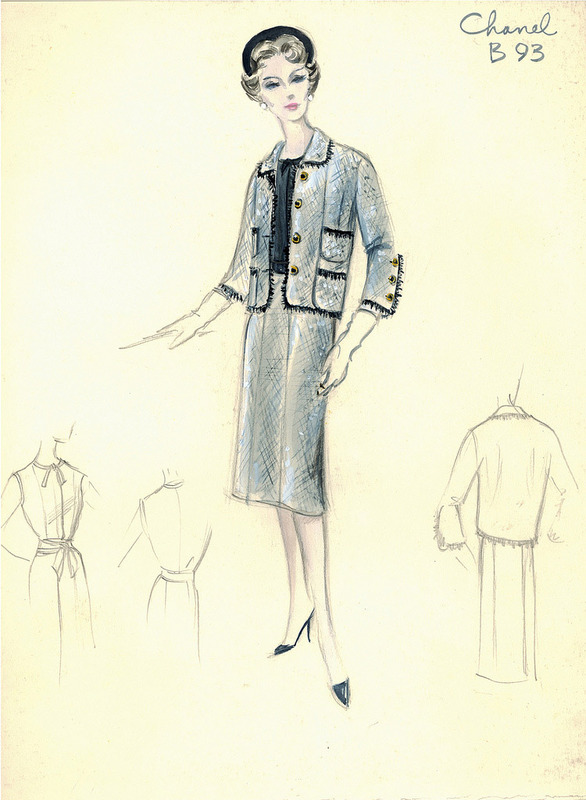 The Chanel Suit featured a collarless, buttoned wool jacket with a matching straight A-line skirt. 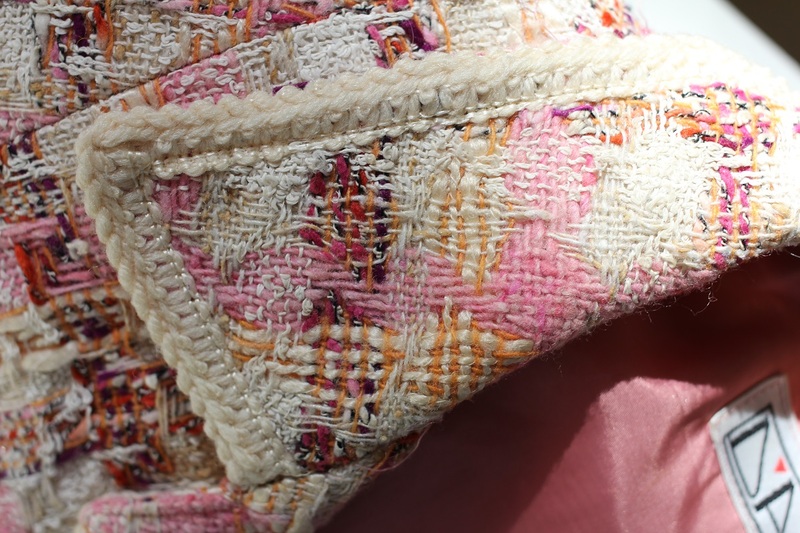 It was typically decorated with braid trim and metallic buttons. 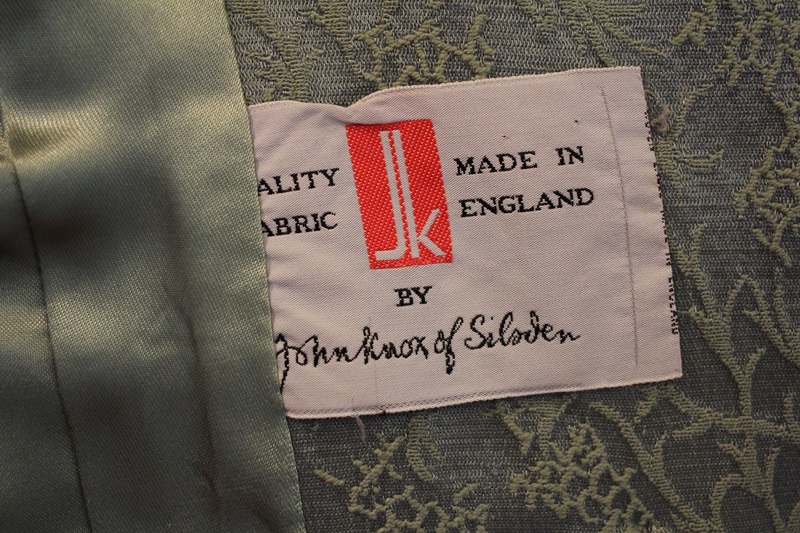 The fabric was usually tweed material and the jacket was lined with jersey or silk crepe. 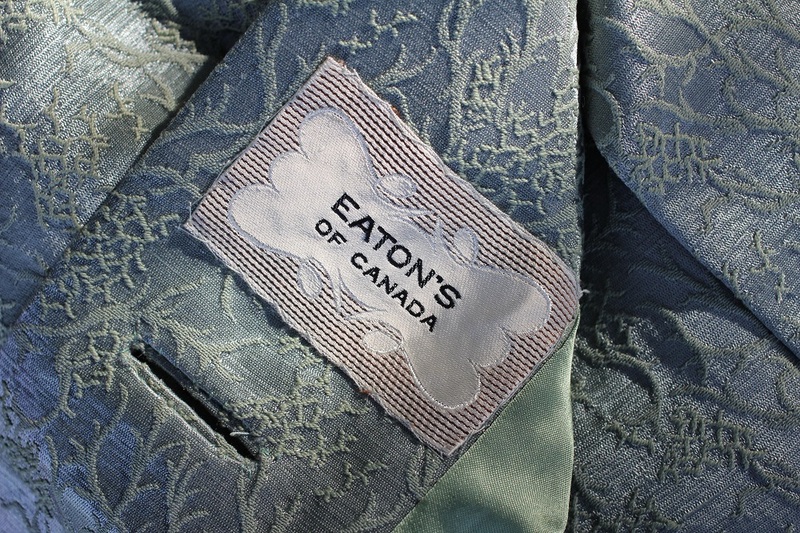 The jacket was designed for comfort without a collar, bust darts or shoulder pads, and with practical pockets. It had a gold chain sewn onto the bottom of the hem, weighted according to the weight of the fabric, so the jacket hung perfectly when worn. 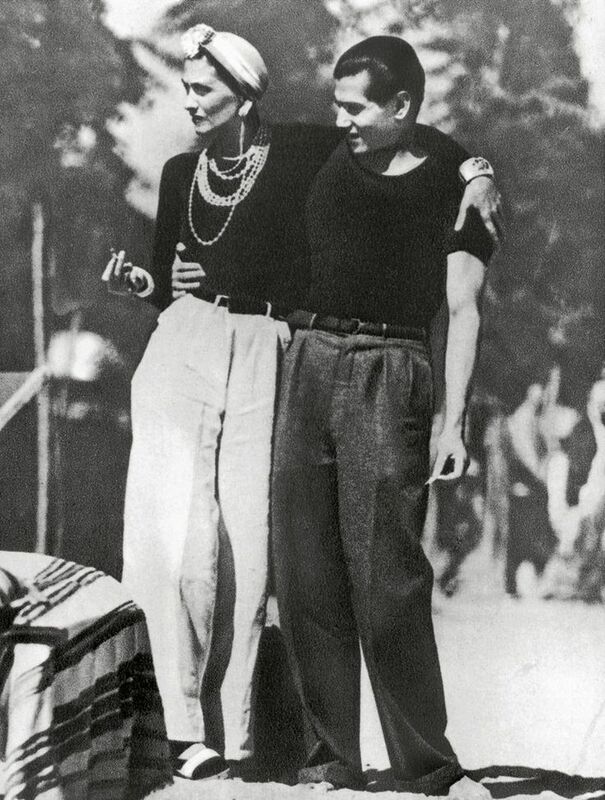 The beautiful young Gabrielle Chanel was notorious for borrowing from the boys—raiding the closets of her lovers Captain Arthur Edward “Boy” Capel and the Duke of Westminster. 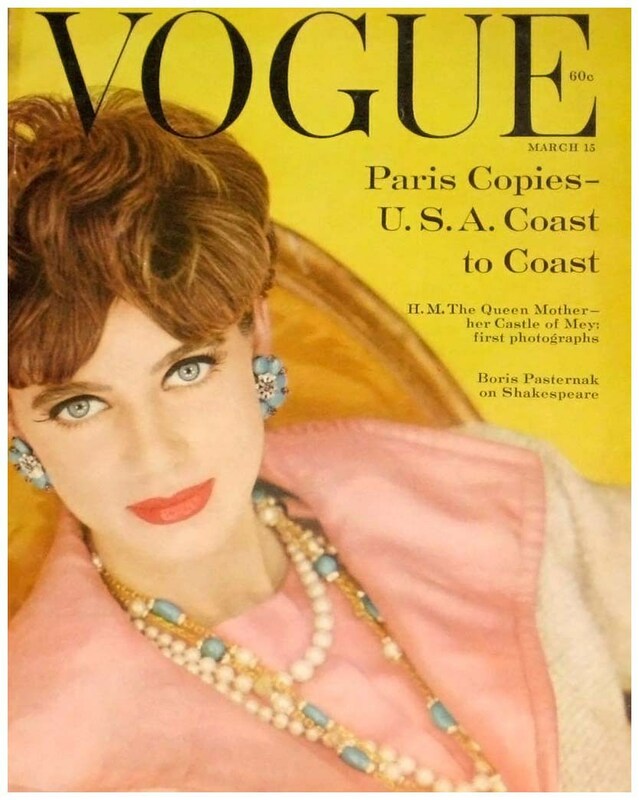 She donned menswear and sportswear in an era where women were still wearing crinolines and corsets. 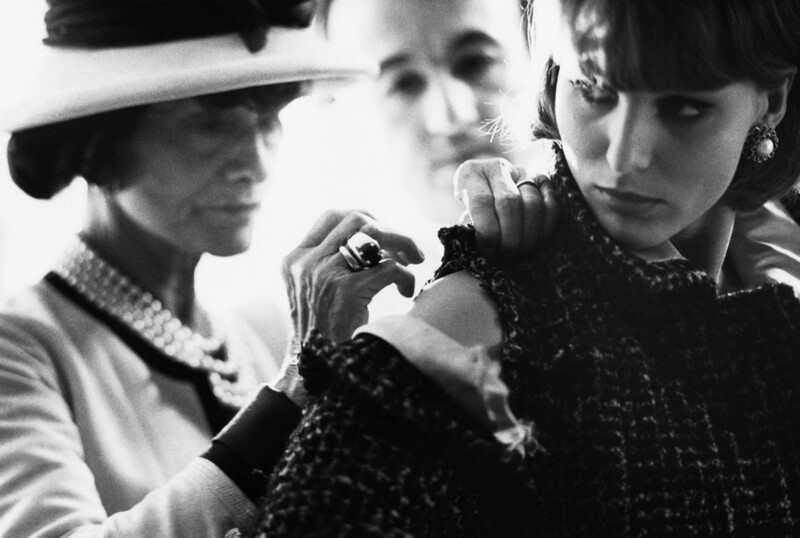 Beginning in 1924, Chanel commissioned a Scottish factory to create what would become her famous tweeds. Her exclusive colour tints were inspired by the palette of the Scottish countryside—Mademoiselle Chanel would often bring leaves and clumps of earth to her manufacturer to replicate the colours. 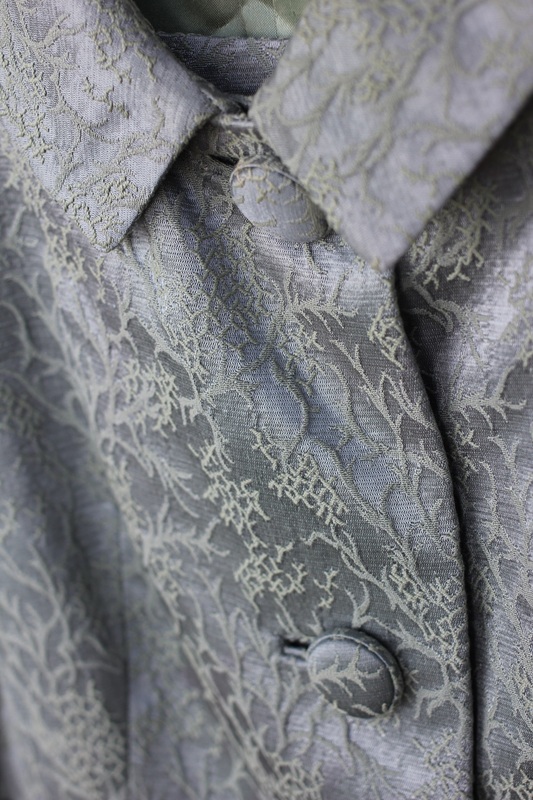 In the ’30s, Chanel switched factories to northern France and brilliantly began adding silk, cotton, even cellophane to her tweeds to make them lighter in weight and more high-fashion in appearance. 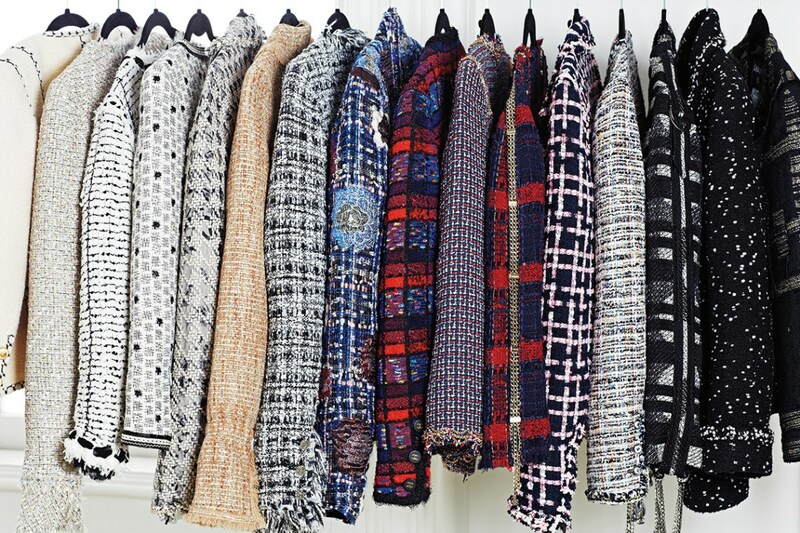 Chanel’s tweed designs were an instantaneous success in everything from sportswear to suits and coats. 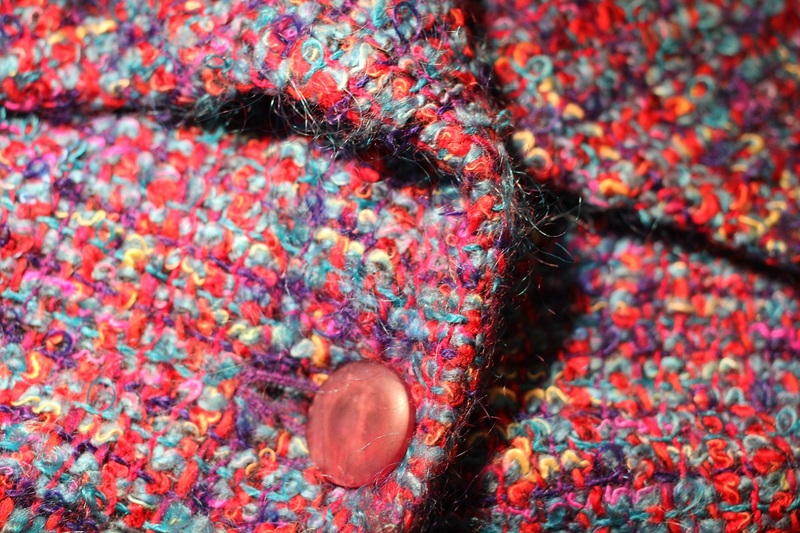 They often featured elaborate details and a matching hat. Women were quick to not only buy her clothes, but to adopt her bobbed hairstyle as well. 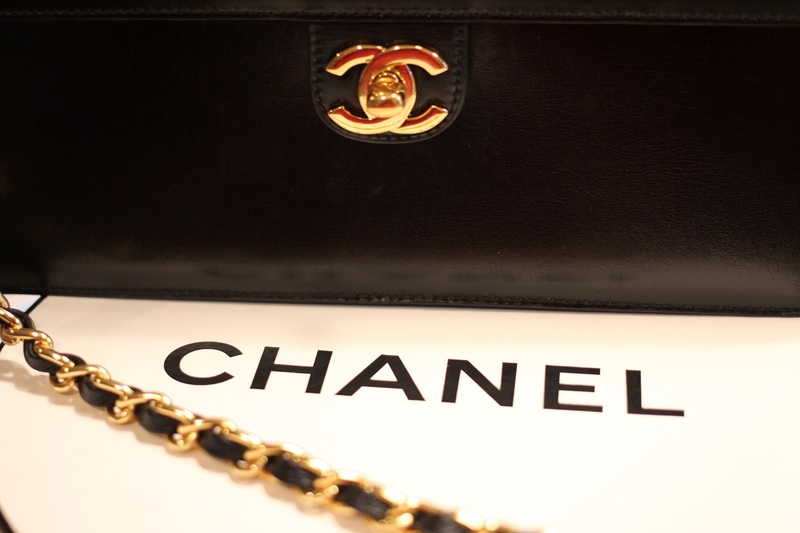 The Chanel suit was copied throughout couture houses in Paris, and around the world. The beauty of a well-cut suit—Chanel or otherwise—is that you can wear it 30 different ways. I think it’s the best investment a woman can make. 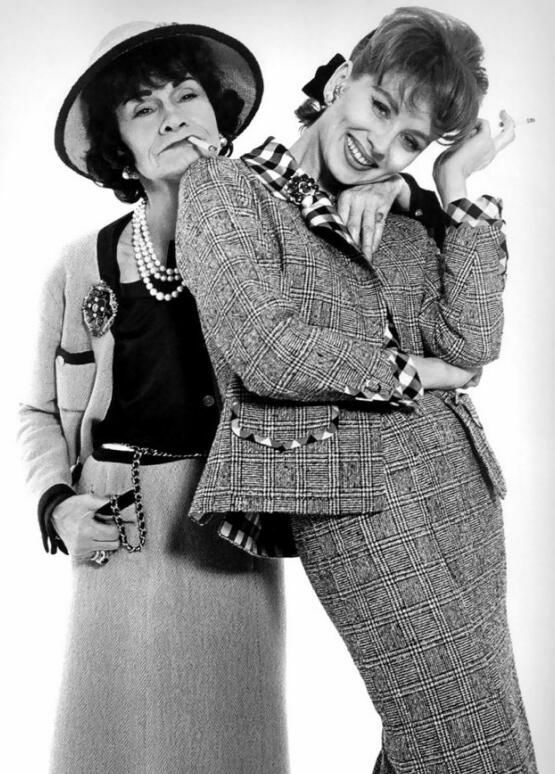 A Chanel suit was, and still remains, the epitome of style. It has stood the test of time –100 years later, Coco Chanel’s design is still relevant and wearable today. 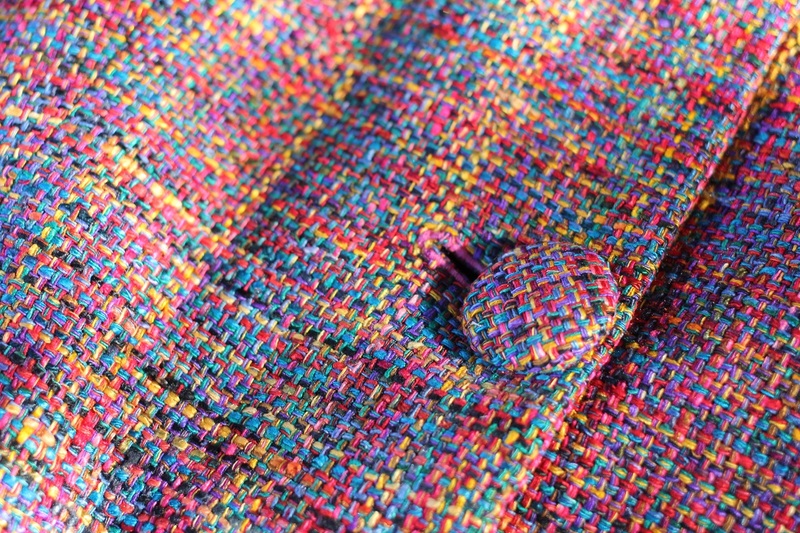 I have a few vintage Chanel-esque tweed jackets and suits in my closet, but, as yet, not the real McCoy. This looks for all the world like a Chanel jacket. 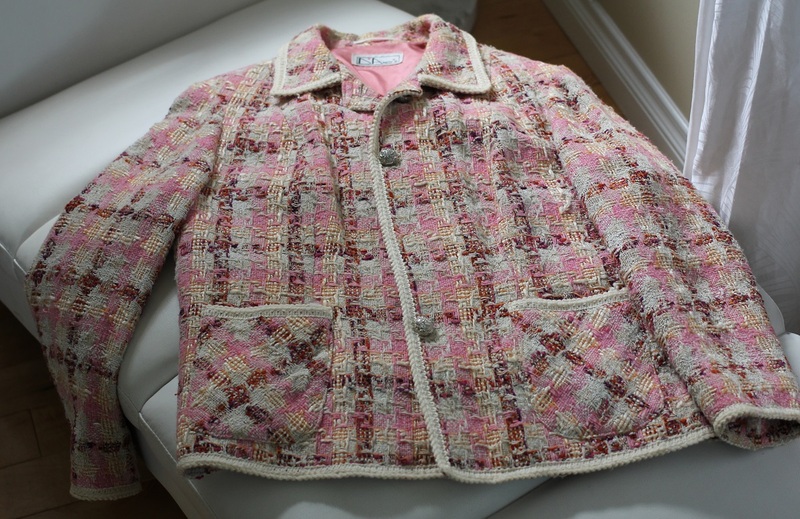 All the elements have been sourced from Chanel’s original design: the tweed, the trim, the pockets, the beautiful buttons. Created by a mysterious label, of which no info could be found online. If you know, please comment. 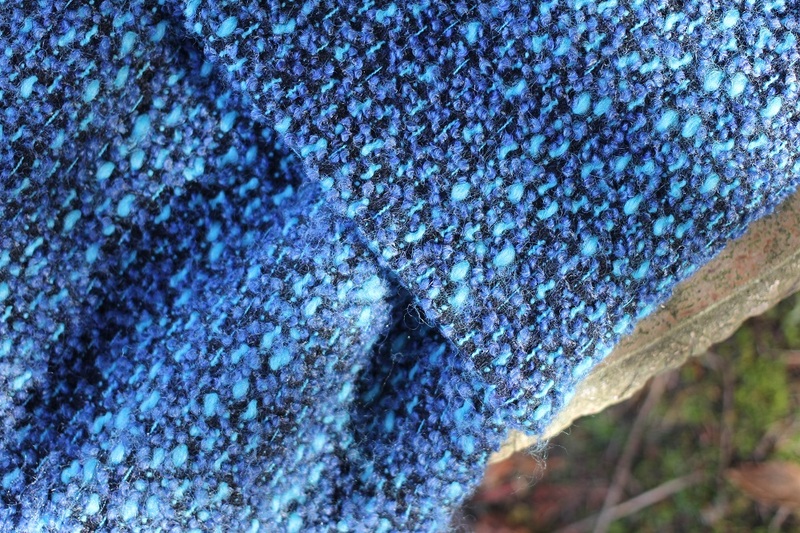 Some skilled and enterprising sewer made this two-piece tweed. Fits like it was tailored for me. 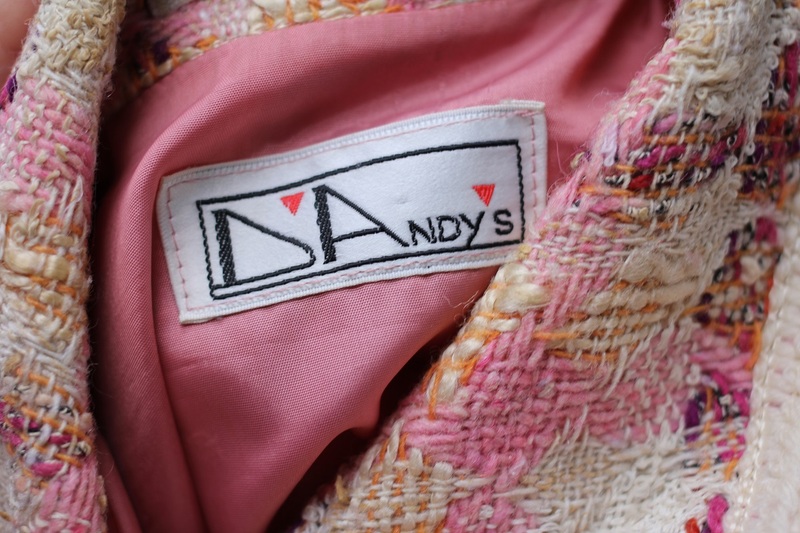 Jacket and matching pencil skirt in glorious colours and with covered buttons. From Vancouver designer, Dana Cleland. 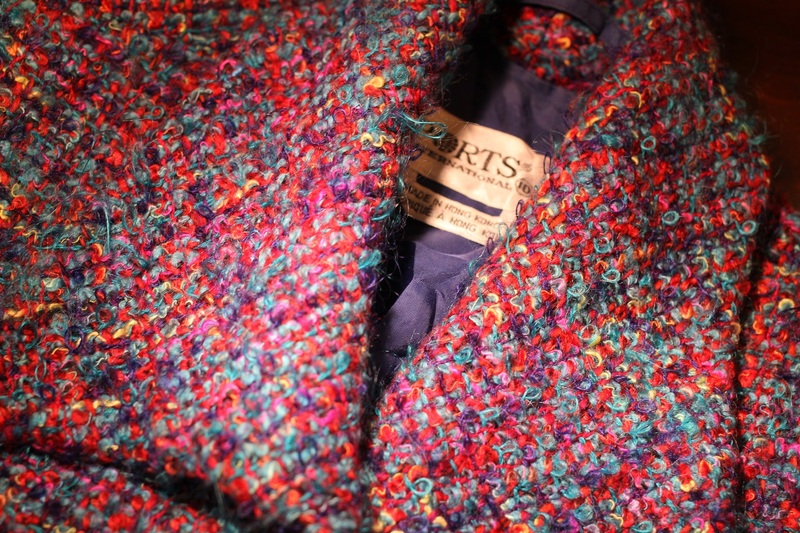 A Ports jacket in a wool and mohair blend. I’ve got the look, if not the label.